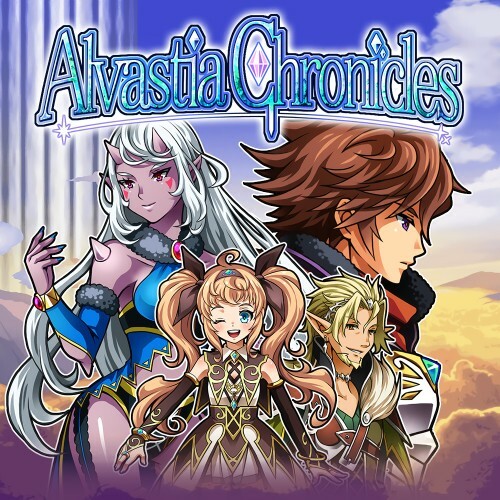 Description After meeting the man who killed their parents ten years ago, Elmia and her brother Alan decided to avenge their deaths as they fought to stem the flood of monsters invading the upper world and restore peace to Alvastia . However, in their quest to build an army of various companions with the same goal, can they really gain the strength to bring to justice the murderer of their parents and save the world ...? Meet more than 100 companions as Alan and Elmia travel the world. Do you have what it takes to recruit them all? Engage in turn-based battles with up to 13 party members. Unlock the links connected to the companions and use various effects! Weapon upgrades, arena fights and quests are just the beginning of what's waiting for you!